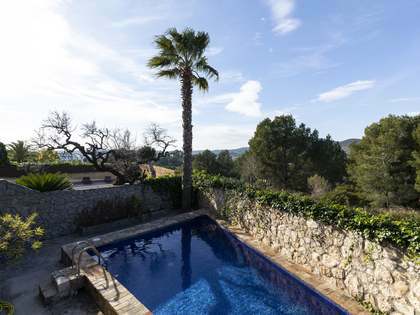 Lucas Fox offers a range of exclusive Sitges real estate for sale in the areas of Sant Pere de Ribes and Puigmoltó. 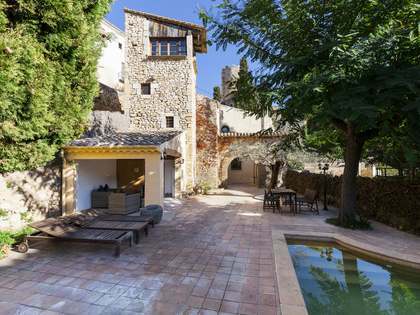 Sant Pere de Ribes is a small town located just a short drive away from the vibrant, coastal town of Sitges with its international community, schools and beautiful beaches, in the south-east portion of the Garraf area. 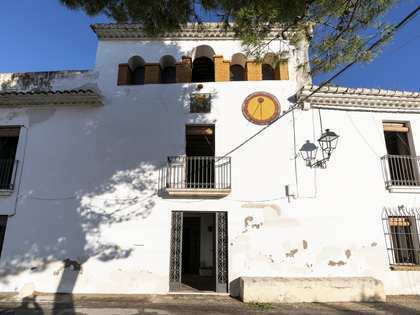 Sant Pere de Ribes is an agricultural town, surrounded by vineyards and woods and is a traditional Catalan town with local bars, shops and restaurants as well as a charming open air market on Fridays. The size of the town allows residents there to have all shops, cafes and transport links within easy walking distance of their homes and the central plaza provides a pleasant place to sit at a café terrace and watch the world go by. 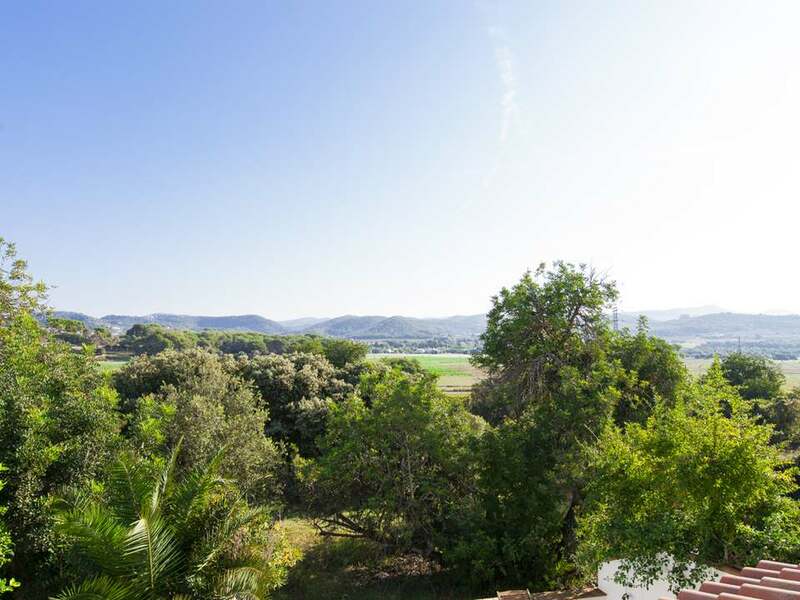 The neighbouring town of Vilanova (5km away) is equally charming and Barcelona, with all of its cultural attractions and nightlife, is just some 45km from Sant Pere. 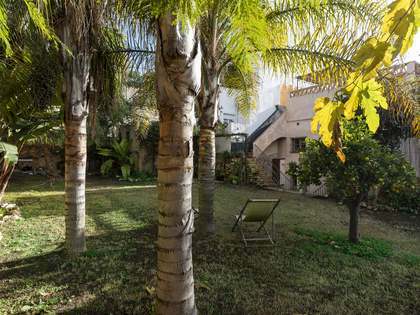 There are convenient public transport links to other coastal towns, including Sitges and Barcelona from Sant Pere, and there is even a night bus service.